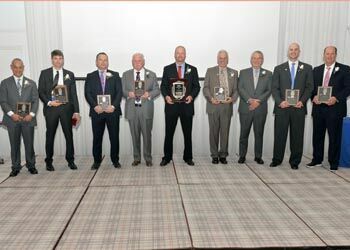 The 2017 Cape Cod Baseball League Hall of Fame Class was inducted on November 18, 2017. Seven former players and one long-time administrator will be inducted into the 2017 Cape Cod Baseball League Hall of Fame on Nov. 18 at The Chatham Bars Inn. The Cape Cod Baseball League has formed a search committee in search of a new Director of Public Relations.